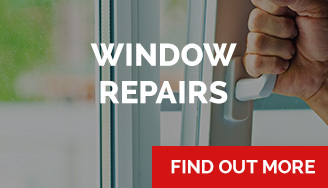 We provide double glazing repairs for the general public, but also repair windows for letting agents, hospitals, universities, new build housing estates and hotels. 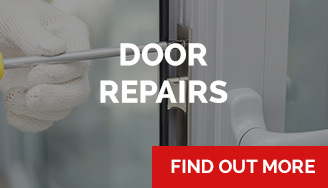 All aluminium and UPVC doors and windows can be effectively repaired, greatly reducing the cost of replacement. 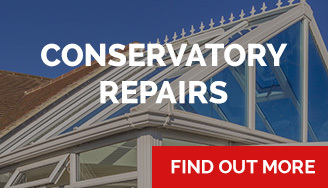 If parts are obsolete, we can generally offer an alternative, often superior to the original.